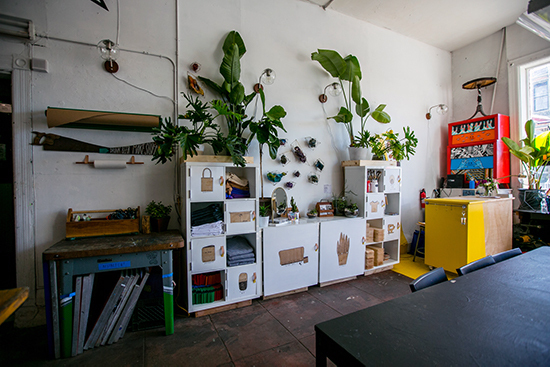 WorkshopSF – Photos of the Space! 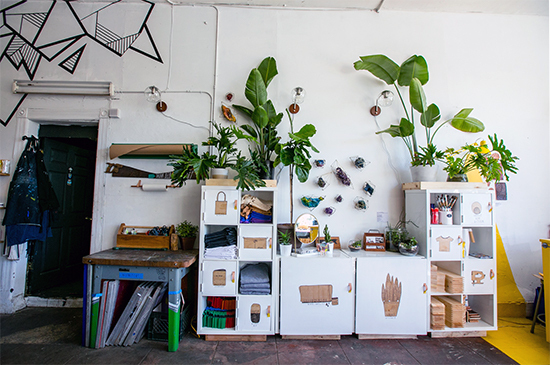 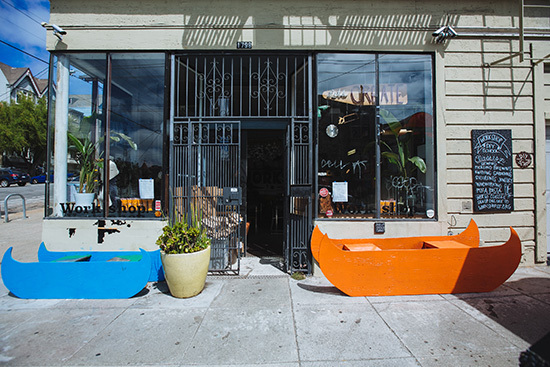 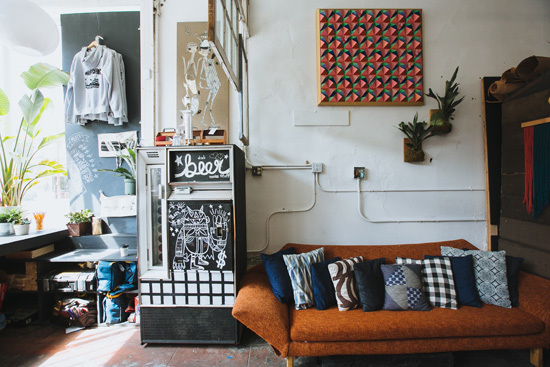 « WorkshopSF – DIY with Attitude! 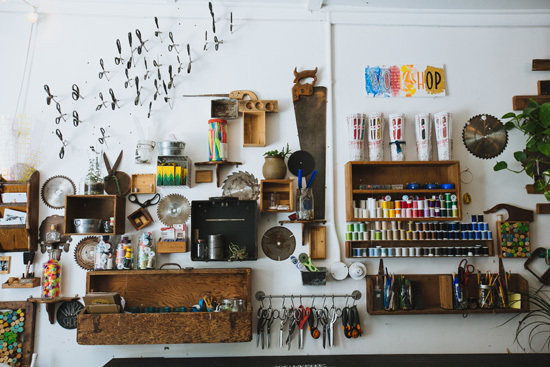 - Affordable DIY classes and events for adults, taught by awesome local San Francisco makers, artists, and DIY’ers. 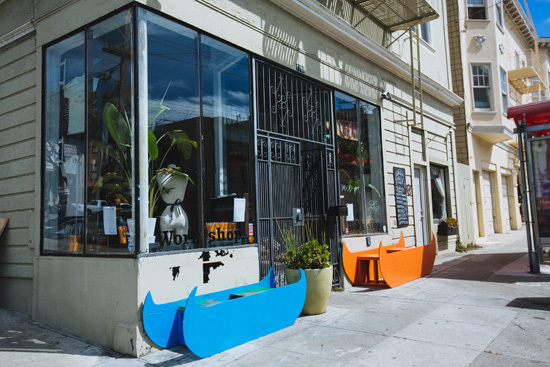 WorkshopSF – Photos of the Space! 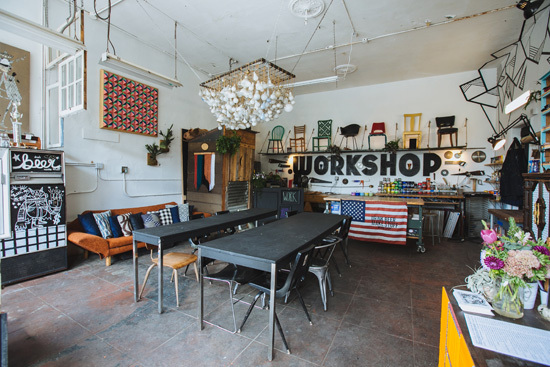 WorkshopSF offers two rooms that can be used separately or together for special events, offsites, or parties. 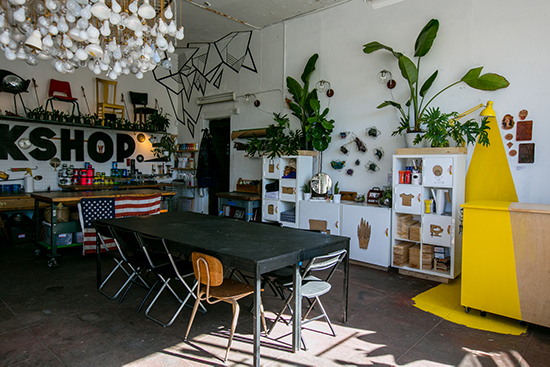 The Big Room can hold around 25-30 folks comfortably, and the Small Room can hold 10-12 folks comfortably. 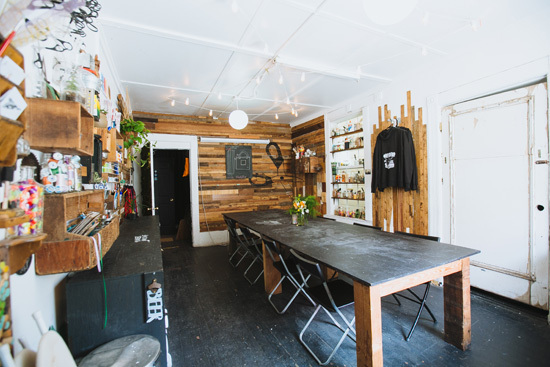 For larger groups, we can offer DIY parties with various activities that span both rooms, accommodating up to 40 people. 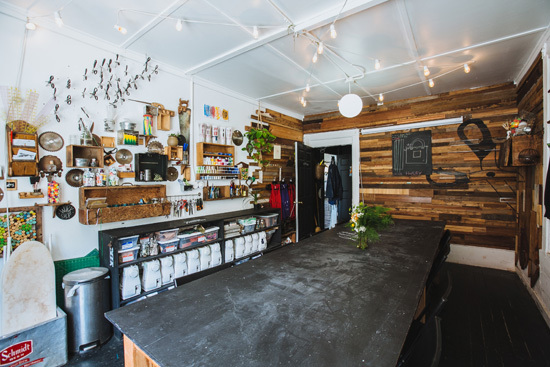 See below for interior shots of each room, as well as a couple of shots from outside. 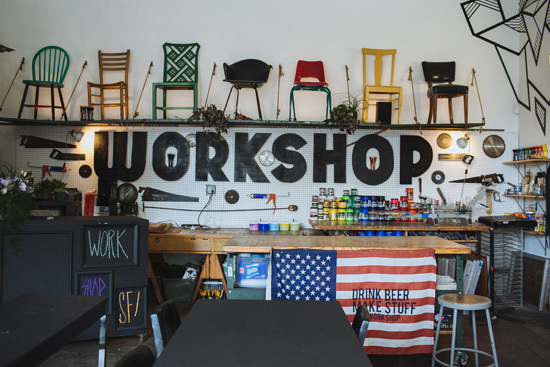 Go check out our WorkshopSF Venue Photos board on Pinterest!